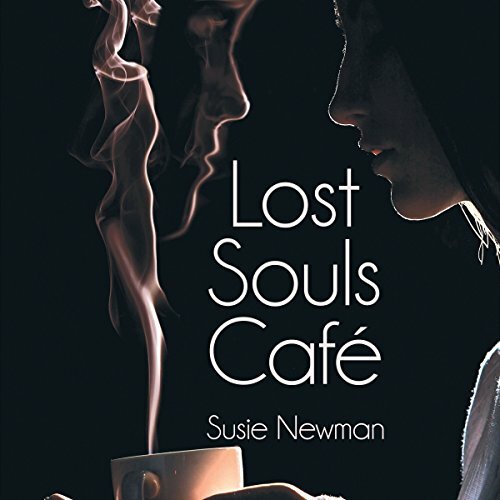 Showing results by author "Susie Newman"
After being abandoned by her husband in a KOA campground, Sissy Jaspers must return home to Grace, West Virginia and rebuild her broken life. Along for the journey is Hazel, a sweet and spirited older lady, who has the gift of making everything taste better. With help from Sissy's father and brother, the two women turn an abandoned haunted house into a charming café. The Kitchen House, named for its resident ghosts, is a place of wonder where the living and dead coexist. The mystic café attracts patrons haunted by guilty secrets and burdened with grief.